If there's one game out there that needs a new installment more than Half-Life 2, it's Alan Wake. And if recent sales numbers of over 4.5 million copies sold isn't enough to convince developer Remedy Entertainment to make a sequel, I'm not sure what will. Word of the sales achievement comes way of Remedy CEO Matias Myllyrinne, who tweeted, "Happy on behalf of the team: #alanwake franchise is past 4,5M units. The info floating around is a little old #xbox360 & #PC." 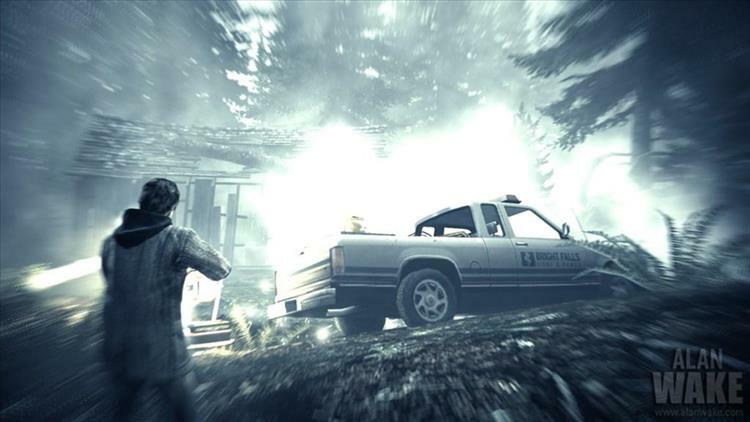 The 4.5 million number reflects both Alan Wake, released in 2010, as well as Alan Wake's American Nightmare. And while the sales figure is surely impressive enough to warrant making a sequel, Remedy is currently busy developing Quantum Break. Late last week, Microsoft surveyed players asking if they would be interested in playing a remastered version of Alan Wake on Xbox One.